With endless fun, entertainment and film-based attractions, Ramoji Film City, the world�s largest film studio complex certified by Guinness World Records is a must visit in Hyderabad itinerary. 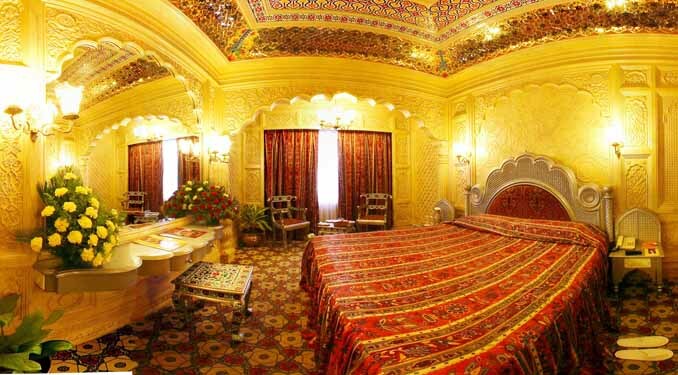 Located just 35km from Hyderabad. 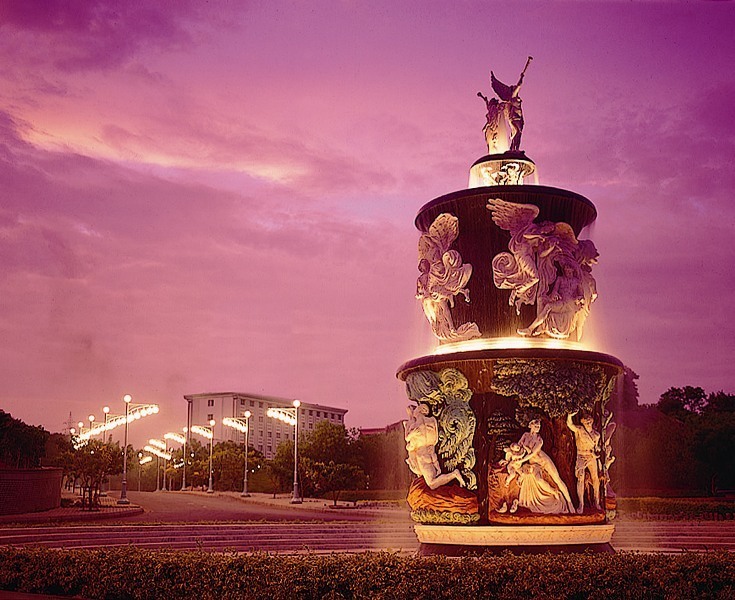 Ramoji Film City is a wonderland that has been exciting millions of visitors to realize their dream holiday. It is a perfect getaway that stimulates the mind and heart alike. A comprehensive fun, entertainment and a leisure hub, Ramoji Film City is a special engagement with the magic of cinema whose heavenly charm is unravelled in every element including breath-taking avenues, landscapes, make-believe locales and unlimited fun and entertainment options. 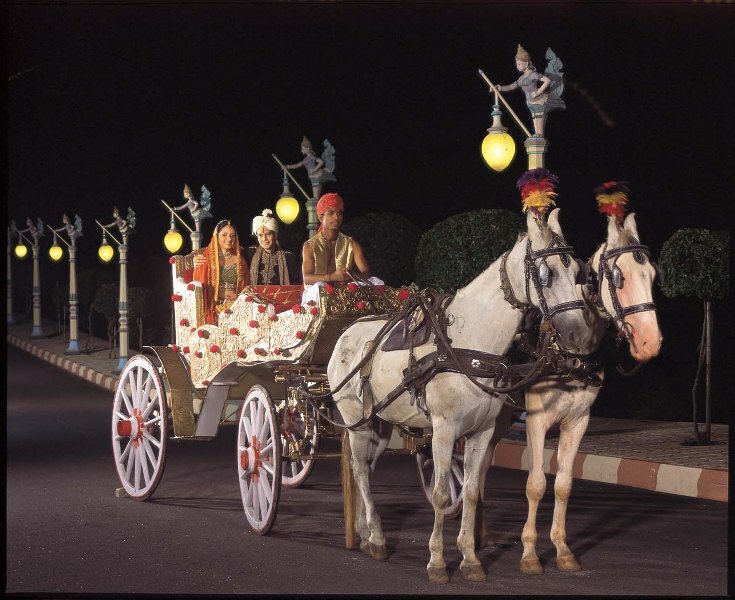 Ramoji Film City is ideal for family holidays, group visits, corporate meets (MICE), grand weddings and honeymoons.